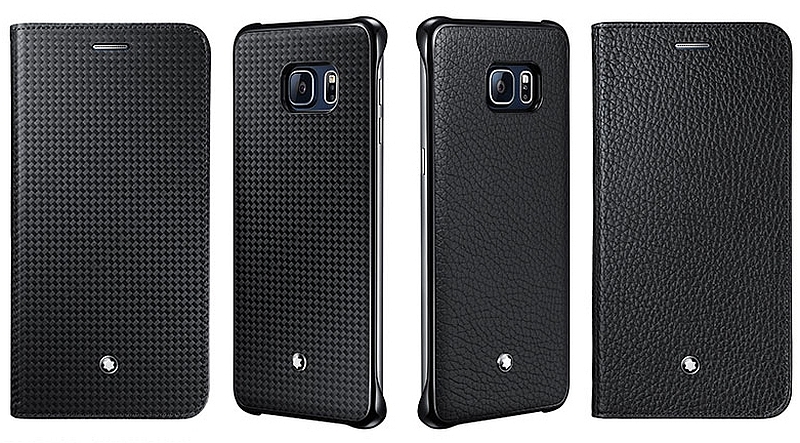 Samsung has once again collaborated with Montblanc and Swarowski luxury brands to create accessories for the flagship Samsung Galaxy S6 Edge+ and Galaxy Note 5. 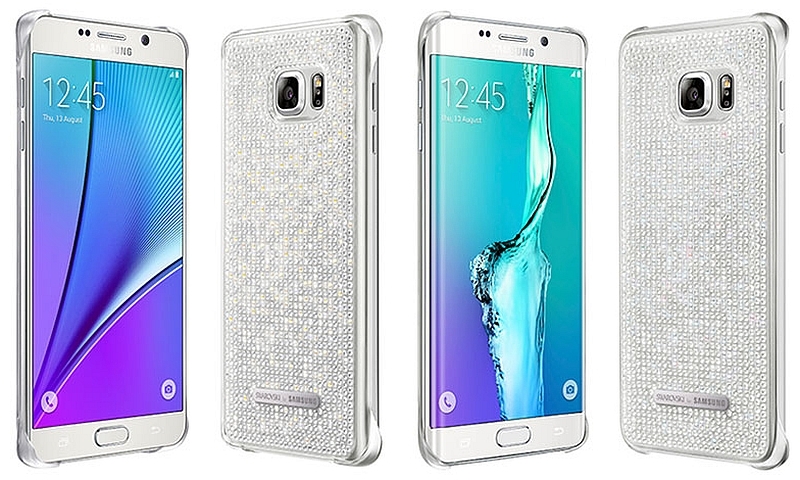 The brands have previously made accessories for the Galaxy S6 and Galaxy S6 Edge. The South Korean tech giant has also launched two new colour variants for its Galaxy Note 5 as well. The Montblanc-made accessories for the smartphones include two leather covers – Soft Grain and Extreme. Flip-cover variants of the same materials will be available as well. Also introduced are couple of hard covers with tattoo designs made by artist Mo Coppolettta. 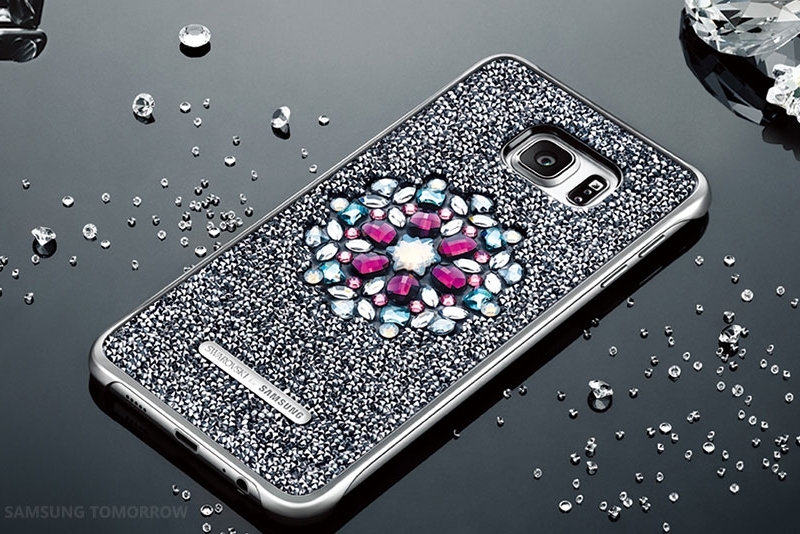 The Swarovski lineup for Samsung Galaxy Note 5 and Galaxy S6 Edge+ introduces a new cover – Crystal Silver. The cover has over 1,300 crystals embedded. The luxury brand would also be bringing a second cover in its Edelweiss collection, that would include crystals on a transparent cover and would only be available for Galaxy S6 Edge+. The second cover is set to arrive next month. Samsung, besides introducing the premium covers, has introduced a new colour for its Galaxy Note 5 phablet in Korea – Pink Gold. The handset was launched earlier this year in White Pearl, Black Sapphire, Gold Platinum, and Silver Titanium colour variants. Notably, the new colour variant comes right after Apple introduced the colour for its iPhone 6s and iPhone 6s Plus. The smartphone with new colour variants would come with matching S Pen stylus as well. The specifications of the handset remain the same.